A creepy movie monster that remembers that often less is more. From newcomer Jennifer Kent this is a tale of a widow (played wonderfully by Essie Davis) and her son (Noah Wiseman). In some ways this is the "Sixth Sense" except instead of dead people the little boy sees monsters. Trouble is the monsters are not at all real and the little kid is a handful. 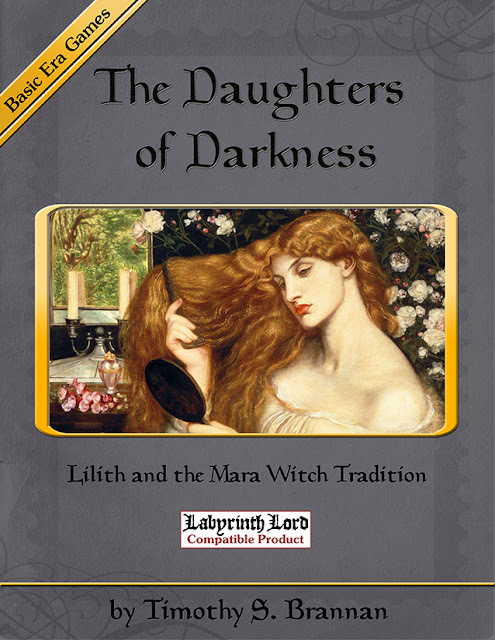 One day a mysterious book shows up in their home and the mother reads it. 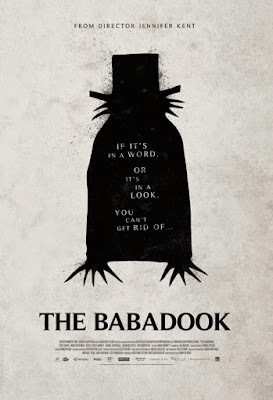 It is the story of Mister Babadook who knocks on your door three times, then bangs on it three times wanting to be let in, "ba ba ba DOOK DOOK DOOK"! We then follow the mother's descent into madness as she acts out the book. It is quite effective and at points quite scary. For example I was pretty sure I knew what was going to happen to X character only have something else happen entirely. It was a nice change of pace. I watched this with my youngest son who loved it, but hated the ending. I loved the ending myself because I understood the metaphor. But it is not a movie I would let my youngest or wife watch since I know a few of the scenes would really bother them. If things that go bump in the night scary you easy then this not the movie for you. 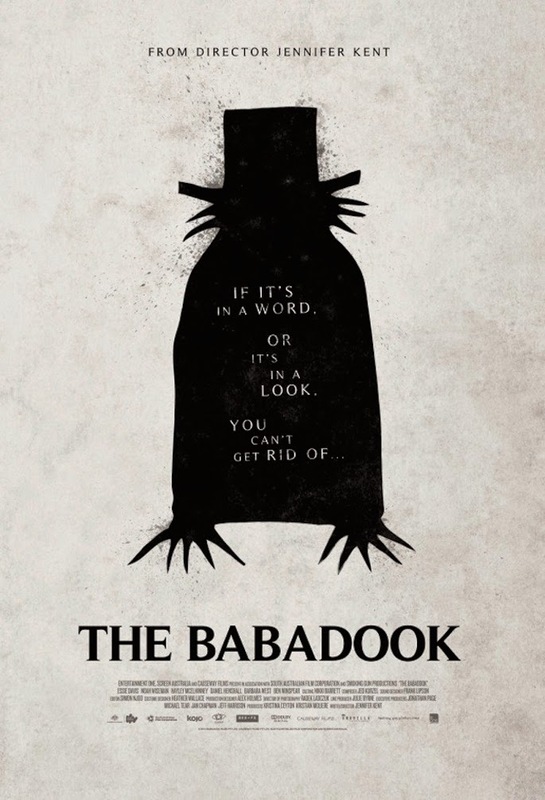 The Babadook himself would be great for any modern supernatural horror game. 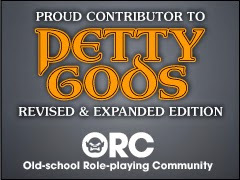 Not so much D&D since the monster is more of a psychological one. But say for Buffy or Ghosts of Albion he would be great. If you get the chance see this one. It's not just a great horror movie it is a great movie. I'm with your son here, loved the film right up until the ending. But very creepy and atmospheric nonetheless. And I got the metaphor, just found it rather weak after the rest of the movie. I kind of liked the ending to be honest. Different people get (and want) different things from films, that's what makes the viewing experience so special, and personal.